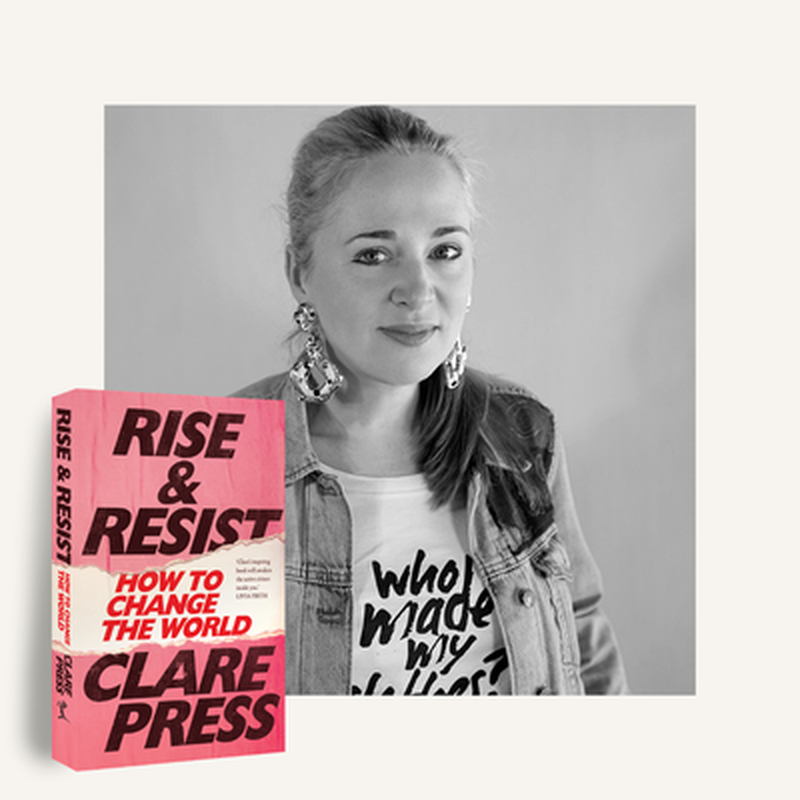 Brisbane Writers Festival presents over 150 events, with more than 20,000 literary lovers descending onto State Library of Queensland and QAGOMA annually in September 6—9 2018. 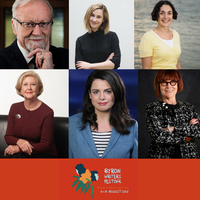 Books, writing and all things literary will be celebrated again this September during the 2018 Brisbane Writers Festival. 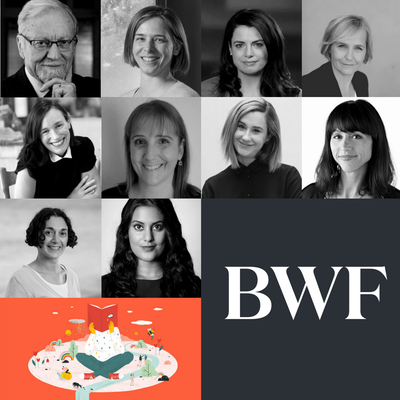 Join MUP authors Louise Milligan, Joelle Gergis, Nikki Gemmell, Gareth Evans, Amanda Dunn, Ellen Broad, and more at the Brisbane Writers Fesitval this September. 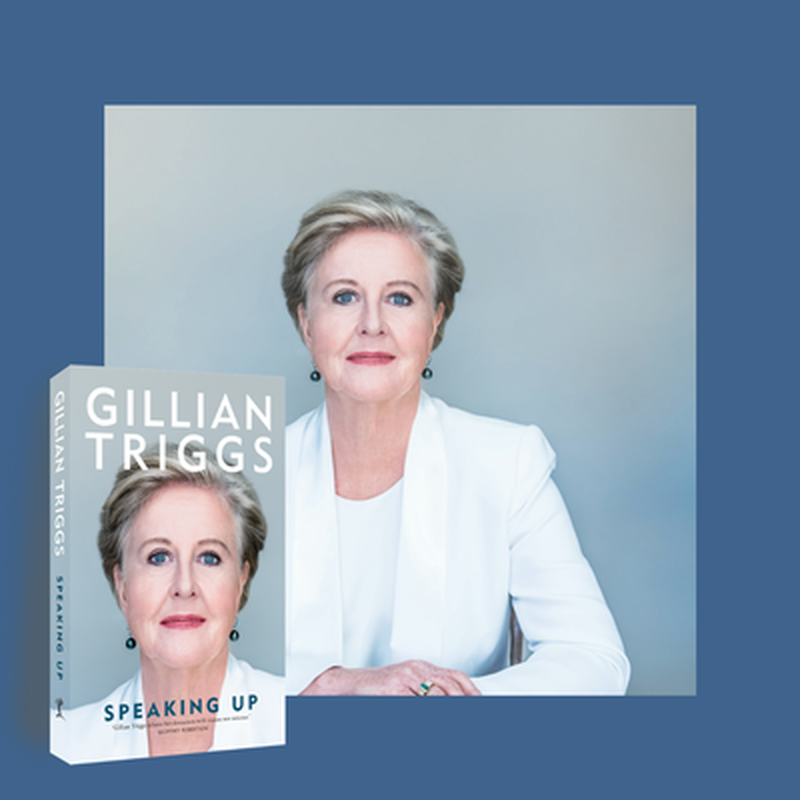 Louise Milligan in conversation with Aurelia Armstrong – The most recognisable face of the Australian Catholic Church. He was the Ballarat boy who studied at Oxford and rose through the ranks to become the Vatican's indispensable 'Treasurer'. 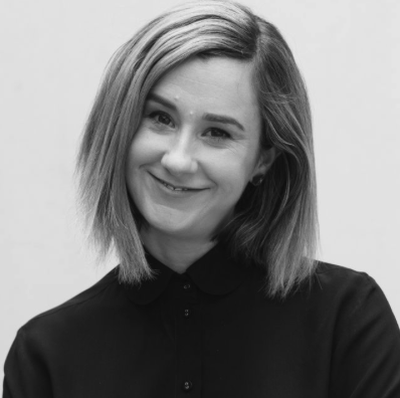 Joelle Gergis in conversation with Dr Helen Caldicott – Dr Joelle Gergis will explain how she pieced together Australia's climate history for the first time, uncovering a continent long vulnerable to climate extremes and variability. 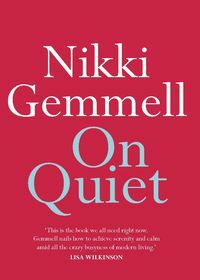 In Your Suburb at Chermside Library – International bestselling author and columnist discussing On Quiet, about the power of quiet in today's shouty world. All Things Futuristic – We are in the middle of the greatest technological revolution in history. Its epicentre lies in Silicon Valley, but its impacts are felt on all corners of the earth. It could give all of us a better quality of life and new, more cooperative ways of living. Or it could further concentrate the world’s wealth in the hands of a few. 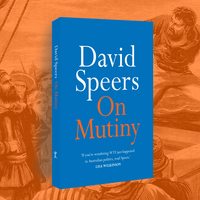 This book offers a bold vision for ensuring that we achieve the former. 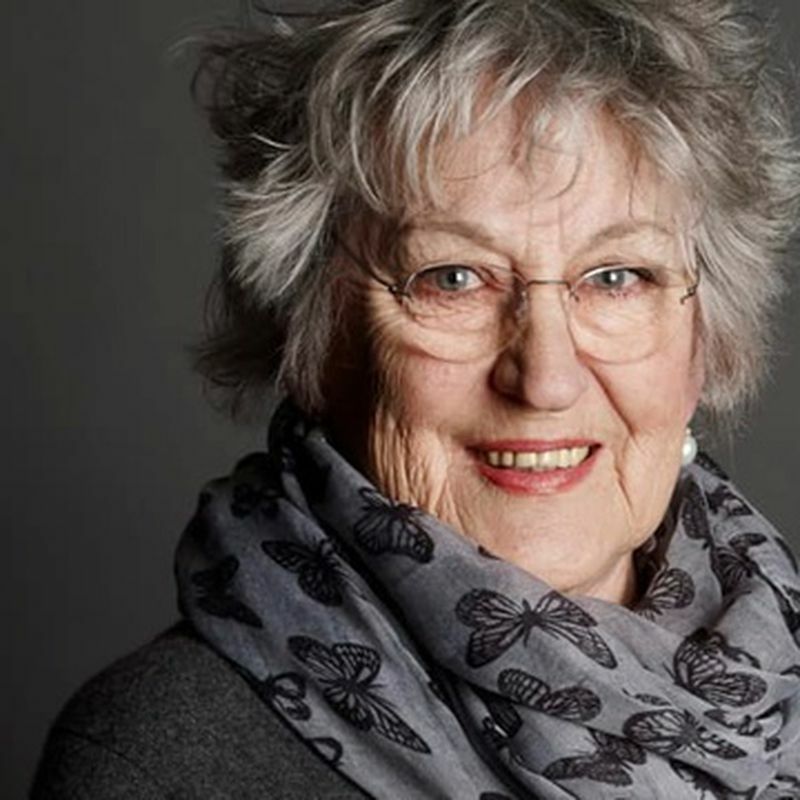 A world that is fairer, less violent and most radical of all, more joyous. Artificial Intelligence in fact and fiction. Humans make decisions about the laws and standards, the tools, the ethics in this new world. Who benefits. Who gets hurt. 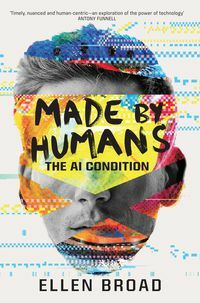 Made by Humans by Ellen Broad explores our role and responsibilities in automation. Made by Humans/A Superior Spectre – Artificial Intelligence in fact and fiction. Humans make decisions about the laws and standards, the tools, the ethics in this new world. Who benefits? Who gets hurt? Made by Humans explores our role and responsibilities in automation. 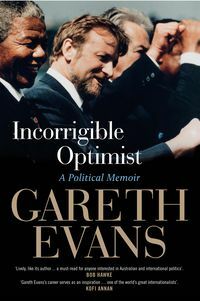 Gareth Evans in conversation with Peter Greste – Sometimes moving, often entertaining, and always lucid memoir looking back over the highs and lows of Evans' public life. Nurturing Difference / Advocating Changes Through Stories – This session explores way the different writers bring to light the issues they are advocating for; what they want to say about those issues and how the story makes the reader feel empowered. The theme of the festival is What the World Needs Now. We are encouraging people to imagine the future they might create. This includes how to advocate, what the issues are, and to recognize the writers for their ideas. Gabriella Coslovich in conversation with Philip Bacon – The biggest case of alleged art fraud to come before the Australian criminal justice system, a $4.5 million sting drawing in one of the country's most gifted and ultimately tragic artists, Brett Whiteley. A true tale of crime in the art world detailed in the Walkley-shortlisted Whiteley on Trial. 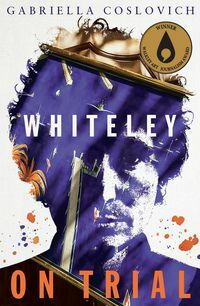 In Your Suburb at Bulimba Library – Whiteley on Trial investigates a remarkable case of alleged art fraud and exposes the avarice of the art world, the disdain for connoisseurship and the fragility of authenticity. 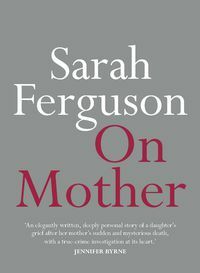 Sarah Ferguson in conversation with Leanne de Souza – Sarah Ferguson's homage to her mother. A mother's love over decades and across continents. 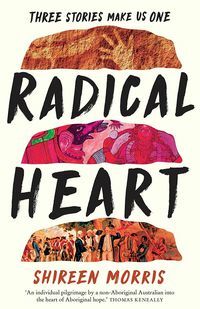 The sudden death of Sarah's mother reveals their relationship with poignant clairty and shows her the individual who existed beyond motherhood. 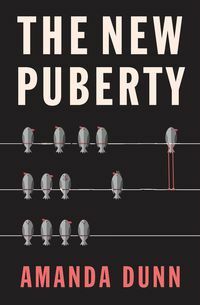 In Your Suburbs at Mt Ommaney Library – The New Puberty uses the latest research to tackle complex questions for parents on how to help young people through this vital stage of life. 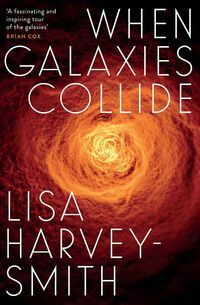 Lisa Harvey-Smith in conversation with Dr Carl – When Galaxies Collide will guide you to look at the night sky afresh. It peers 5.86 billion years into the future to consider the fate of Earth and its inhabitants. Will the solution be to live in space without a planet to call home? Will one of the other 100 billion planets spawn life?